Rainbow Six Siege, Ubisoft’s realism-focused first-person shooter, launched over three years ago. Over the years, the game has earned a bad reputation of having one of the worst hit registration problems. Although the game has come a long way in terms of optimization, numerous bugs and issues continue to annoy players on a daily basis. However, the most common issue of inconsistent hit registration is actually much rarer than players like to believe. As explained by a former Ubisoft developer, many players suffering from hit registration issues are misdirecting their frustration at the game. The majority of the hit registration problems encountered by Rainbow Six Siege players arise because of ping. However, that doesn’t mean that the game is flawless and provides a blissful gameplay experience at low ping; there are still a myriad of bugs and inconsistencies, some of which result in lost gunfights. I see a lot of players throw around the phrase “ping abusing” when they encounter a player with high ping. Although many players believe playing with a high ping gives you an advantage, that’s not the case in Rainbow Six Siege. However, it wasn’t always like this. Up until Operation Health launched in 2017, Rainbow Six Siege was a cesspool of bugs and broken hitboxes where high ping players would dominate matches. Once Ubisoft introduced a new system that favored low ping, the extra edge given to the peeking player was minimized. 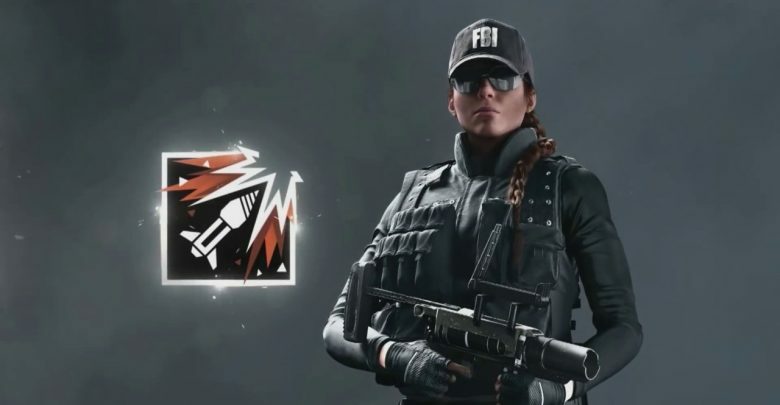 After than, ping abusing was no longer a part of Rainbow Six Siege. So why is it that your opponent ends up on top despite being shot in the face several times? Well, you probably missed your shots, and that’s the hard truth. One reason behind this could be neck shots. Neck shots in Rainbow Six Siege don’t count as head shots, and this is the case most of the time. Another more believable reason is ping spikes. When players encounter bad hit registration, rubberbanding, or any other network problem, it’s almost always caused by an unstable connection. Displayed on the top-right corner, Rainbow Six Siege’s network status indicators let players know when there’s a problem with their connection. Rainbow Six Siege has always had hit registration problems, and though the developers can work to minimize them, they will most likely always exist. The lesson to take away is that many player’s who blame the issues on the game should instead look for a more logical explanation.